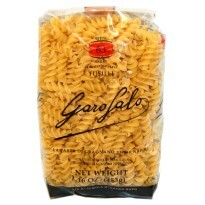 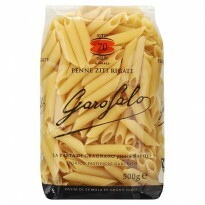 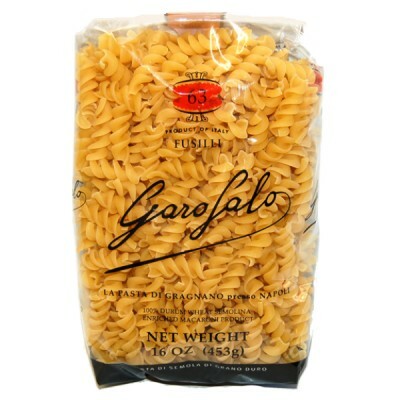 Fusilli are a fun corkscrew-shaped pasta that are especially great for holding sauces . 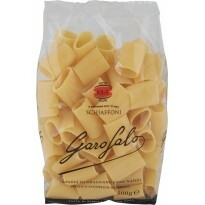 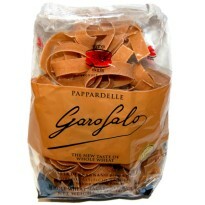 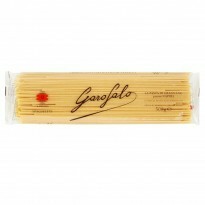 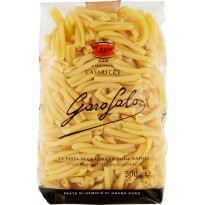 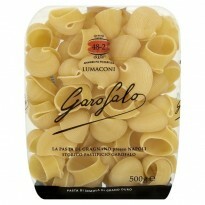 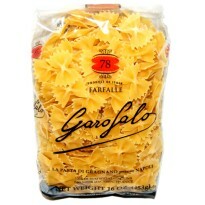 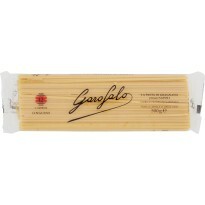 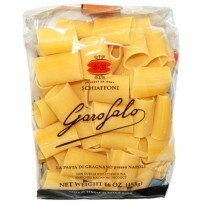 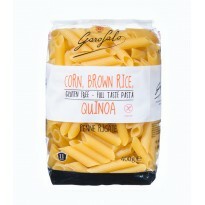 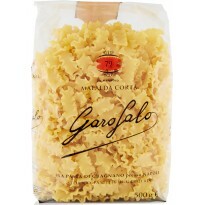 Made by Garofalo with finest high-protein. 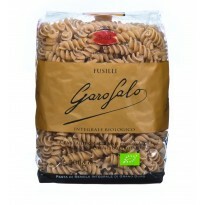 Fusilli are a fun corkscrew-shaped pasta that are especially great for holding sauces . 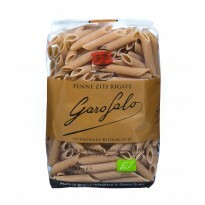 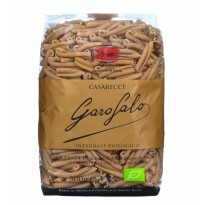 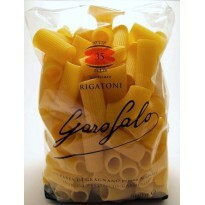 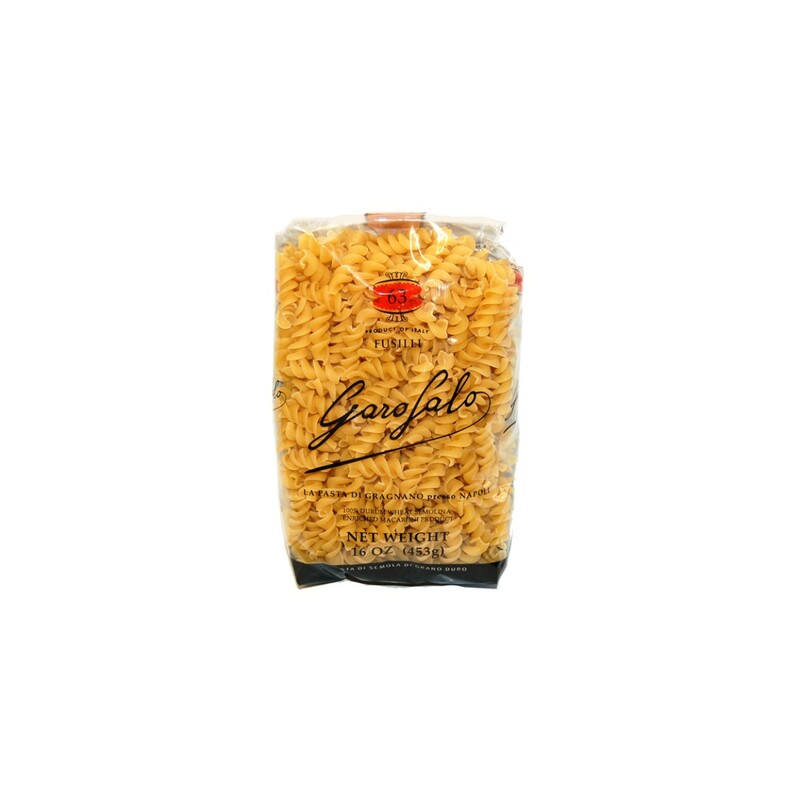 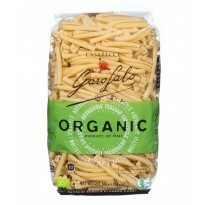 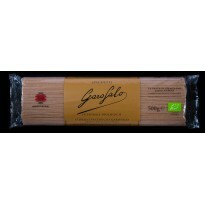 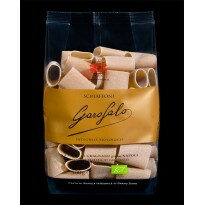 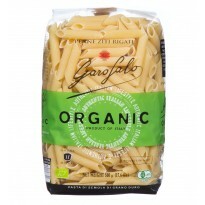 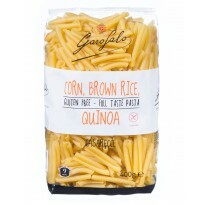 Made by Garofalo with finest high-protein semolina wheat in Gragnano , Campania , the birthplace of pasta making, it’s made from the highest quality durum wheat , pure water and is made with artisan bronze dies and dried slowly. 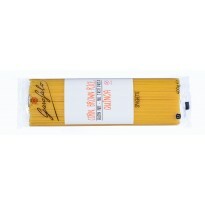 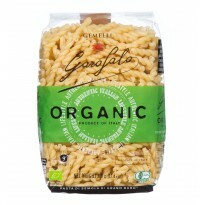 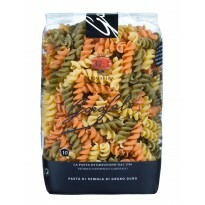 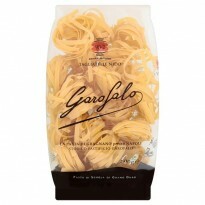 The process gives it a coarse surface producing the authentic texture of what pasta should be .